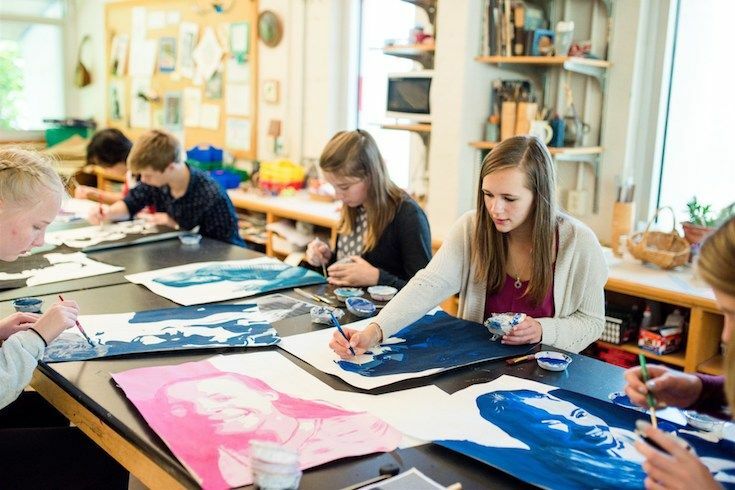 At a time when many schools throughout the country are eliminating art programs, Upland is more committed than ever to its art programs and teaching our students the concept of aesthetic literacy. 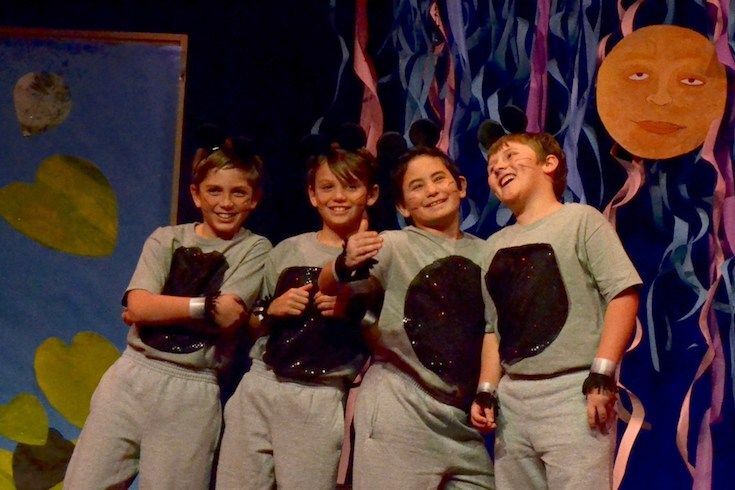 The arts are not extracurricular at Upland Country Day; they are integral to the complete education we provide our students in Pre-K to 9th Grade. 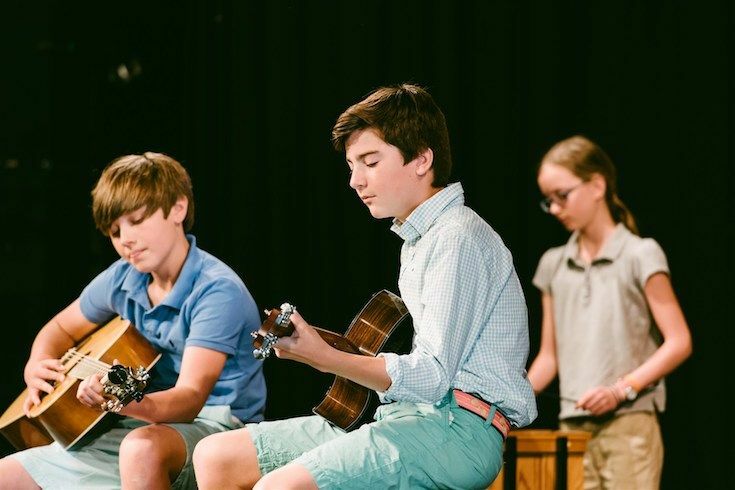 Our robust program includes visual art, vocal and instrumental music and drama—all essential manifestations of the human spirit.